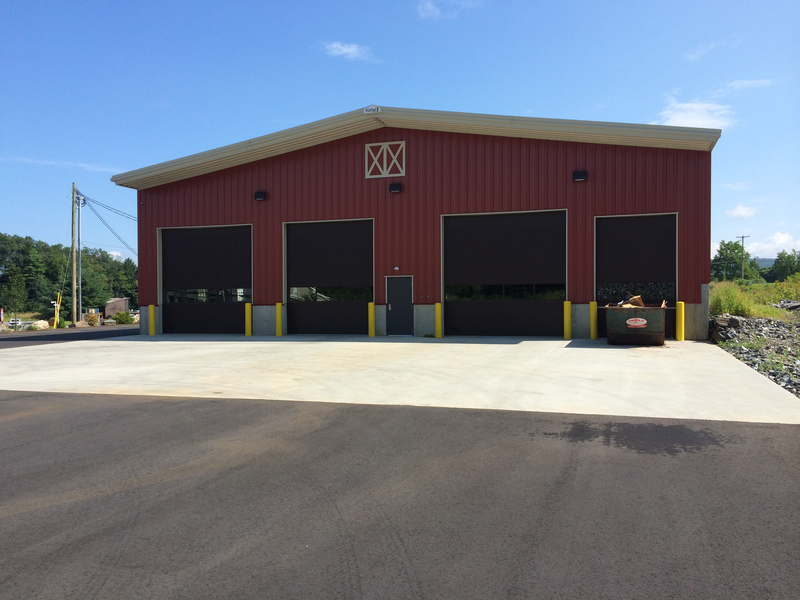 Pete’s Tire Barns is pleased to be in our brand new tire and service center at 100A Route 9 in West Chesterfield, New Hampshire. 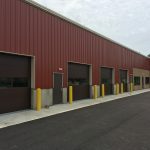 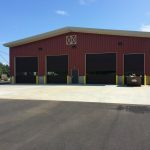 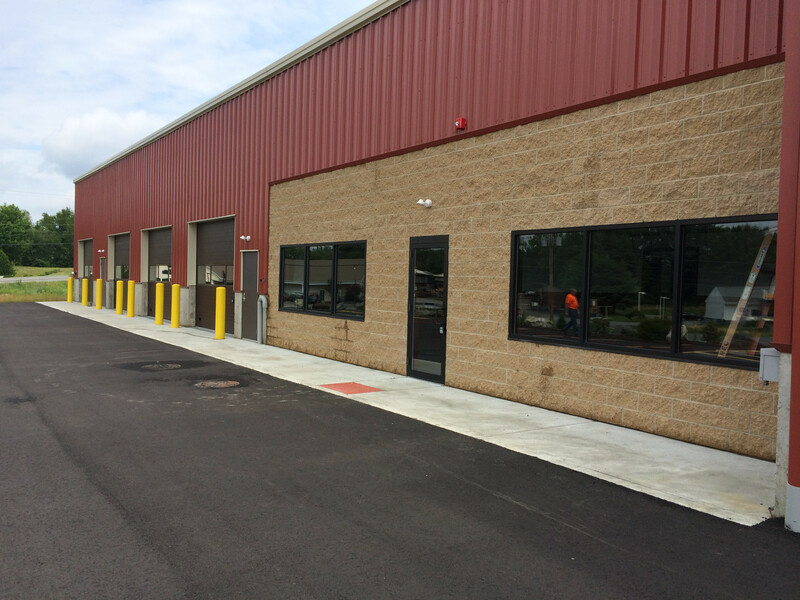 This brand new building was built from the ground up to service the tire and service needs of of our many customers. 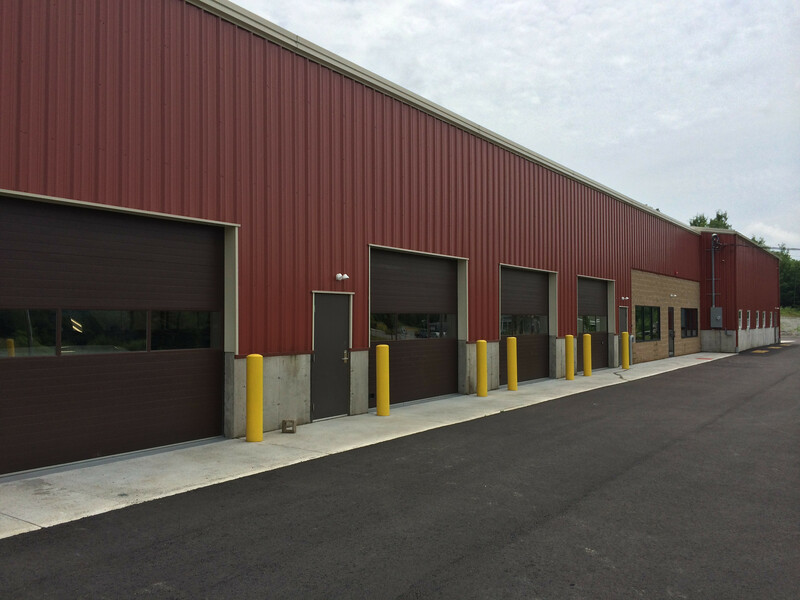 Featuring four passenger and light truck service bays and a large commercial bay, Pete’s can handle all different types and sizes of tires. 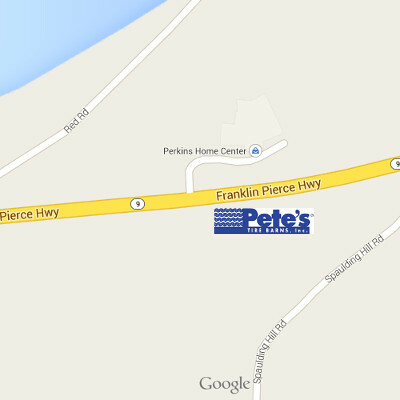 With clean restrooms, children’s play area and free WiFi we strive to make your service experience a pleasant one. 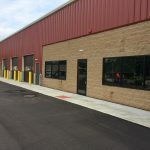 Need to get some work done while you wait, sit in our separate business waiting area with a place to set your computer and outlets for all your devices.